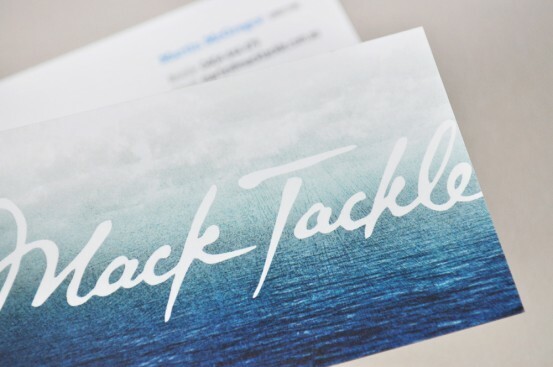 We were asked to create a visual identity for a retailer of high end fishing equipment. The identity was to convey exclusivity and handmade quality. 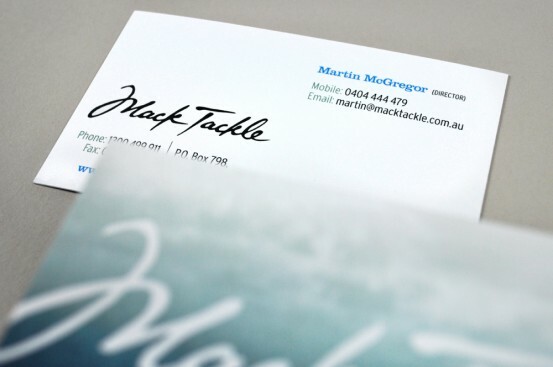 The solution was a handwritten signature logotype combined with textured photography.